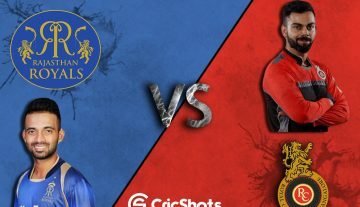 Kolkata Knight Riders was hosting Delhi Capitals with hopes of taking revenge. When these two teams played last time in IPL 2019 the winner was decided in the super over. Delhi won the toss and asked KKR to bat first. Ishant Sharma gave them a perfect start with a wicket on the first ball. Shubhman Gill and Robin Uthappa shared 63 runs to stabilize the innings. Gill scored a half-century and Russell played a crucial hand with 45 runs off 21 balls to take KKR’s total to 178/7 in 20 overs. In response, Shikhar Dhawan gave Delhi a firing start with regular boundaries. His opening partner Prithvi Shaw got out early but that didn’t stop him from scoring runs at every given opportunity. Delhi skipper Shreyas Iyer also got out inside the powerplay but Delhi reached to 57 runs till then. 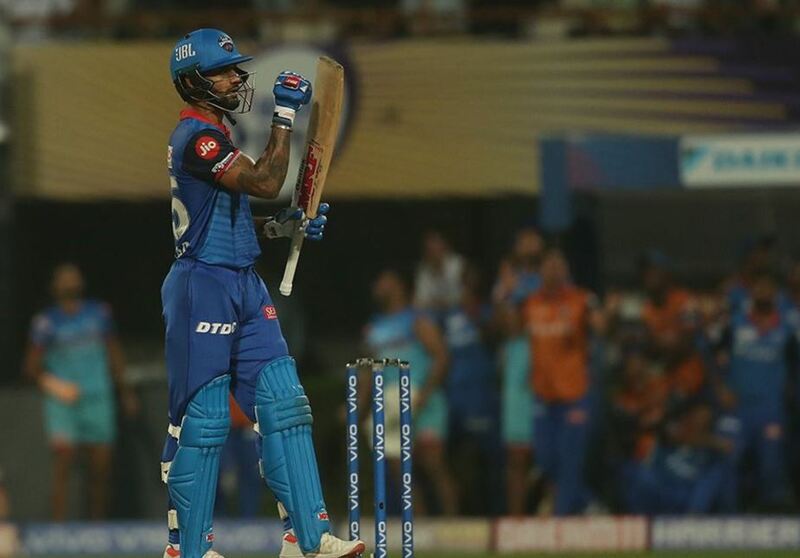 Dhawan found a good ally in Rishabh Pant and both shared 105 runs for the third wicket. Pant got out after scoring 45 runs while Dhawan remained unbeaten at 97 when DC crossed the winning line with seven wickets in hand. Young Indian prodigy got a chance to prove his mettle against Delhi Capitals when he was asked to open the batting along with Joe Denly. Gill grabbed this opportunity with both hands to score his second Indian Premier League fifty. He stroked an eye-pleasing 65 runs in 39 balls, where he hit seven fours and two sixes. Kolkata’s talismanic all-rounder was in his full swing against Delhi Capitals. 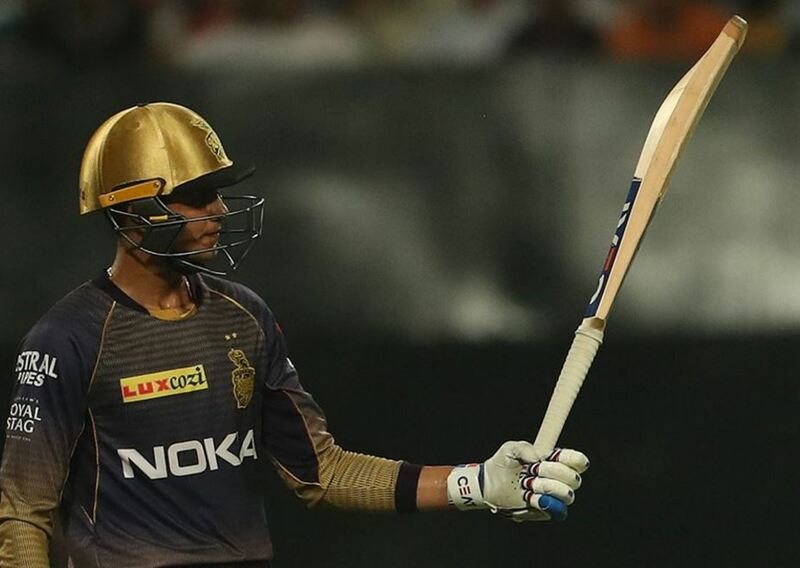 Russell gave KKR the much-required boost in the death overs as he scored 45 runs in just 21 balls. In the process, he hit three fours and four towering sixes. This helped KKR to post 178/7 in 20 overs. He also took Shreyas Iyer’s wicket with the ball when asked to bowl in the powerplay. The out-of-form Delhi opener Shikhar Dhawan has silenced his critics in style with a sizzling half-century against Kolkata Knight Riders. Chasing 179, Dhawan went after the bowlers since the first ball and gave Delhi a firing start. He scored unbeaten 97 runs in 63 balls, where he hit 11 fours and two sixes. This was his innings which took Delhi over the line by seven wickets with seven balls to spare. Gautam Gambhir’s captaincy in the ongoing Indian Premier League has been a revelation!